L-Ornithine is a nutritional supplement that can support various training goals by increasing lean body mass and strength. L Ornithine works by elevating the levels of the anabolic growth hormones insulin and growth hormone after training. 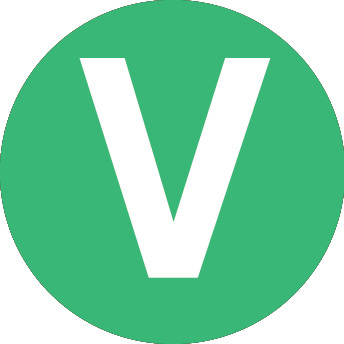 The mechanism for this process is suggested to result from raising the availability of amino acids for protein synthesis and for reducing protein degradation. Increased growth hormone is not only essential for achieving adaptations to various exercise regimes but is also essential for improving body composition. 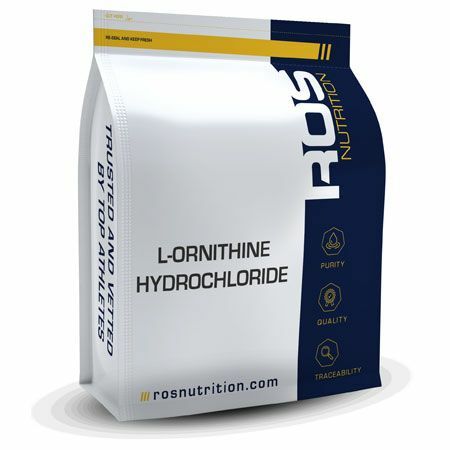 L-Ornithine can be used with arginine for a superior anabolic response. L-Ornithine is a non-essential amino acid essential for the production of urea which is important for removing nitrogen and ammonia and many other essential biological reactions within the human body. Take 2-5 g of L-Ornithine twice daily in water or fruit juice.